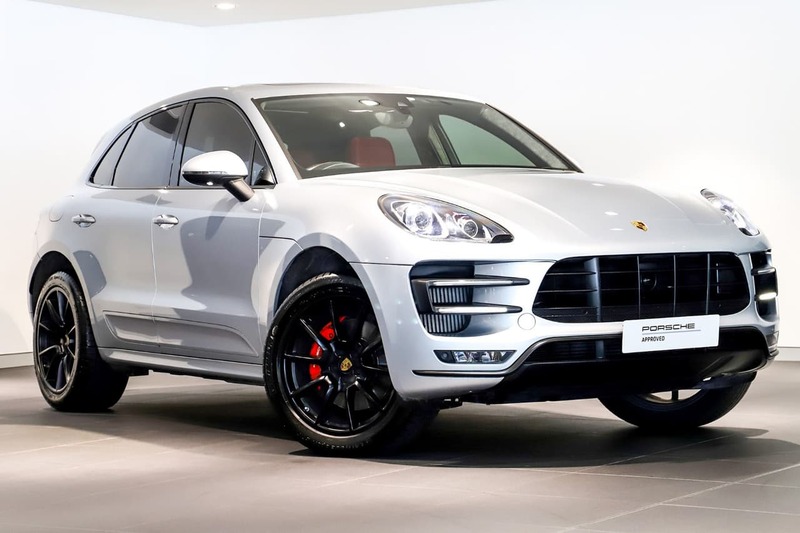 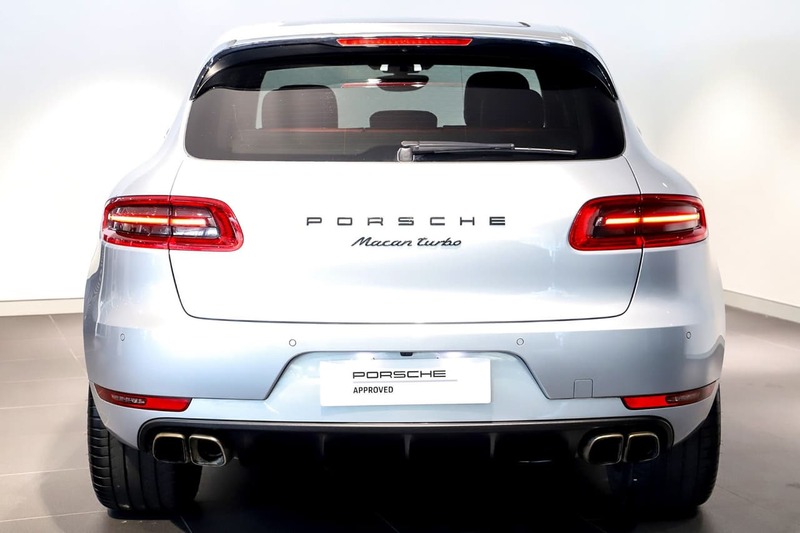 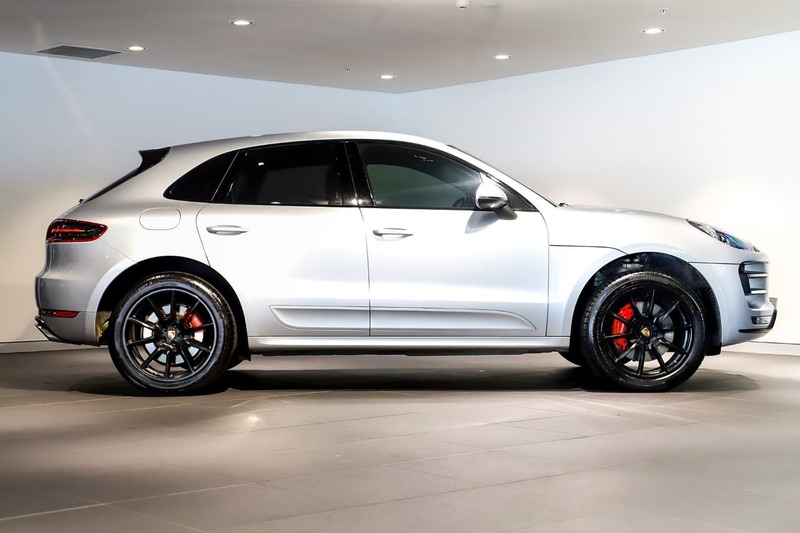 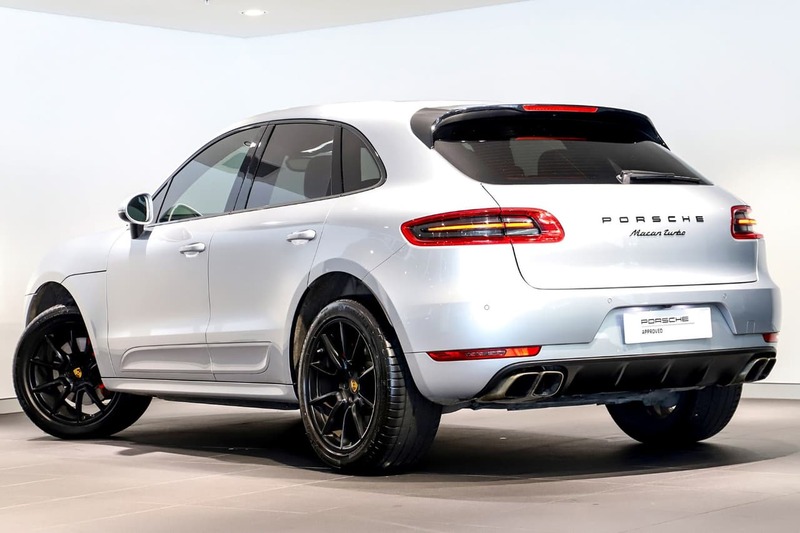 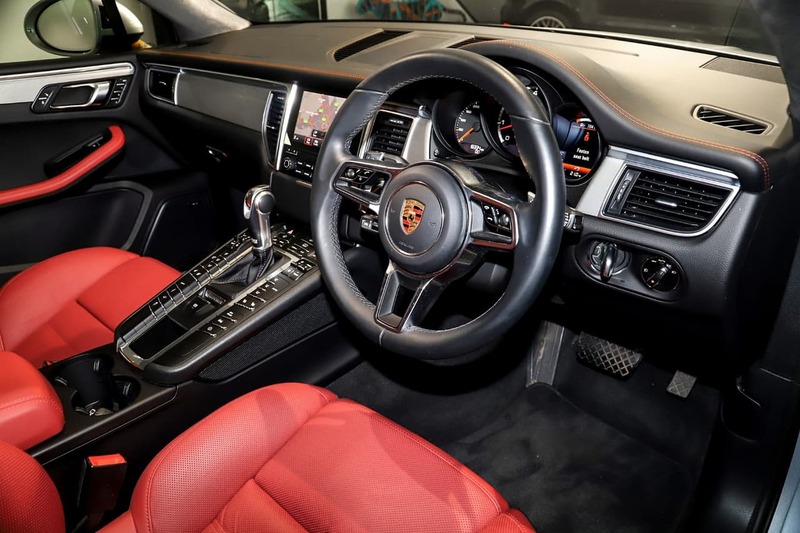 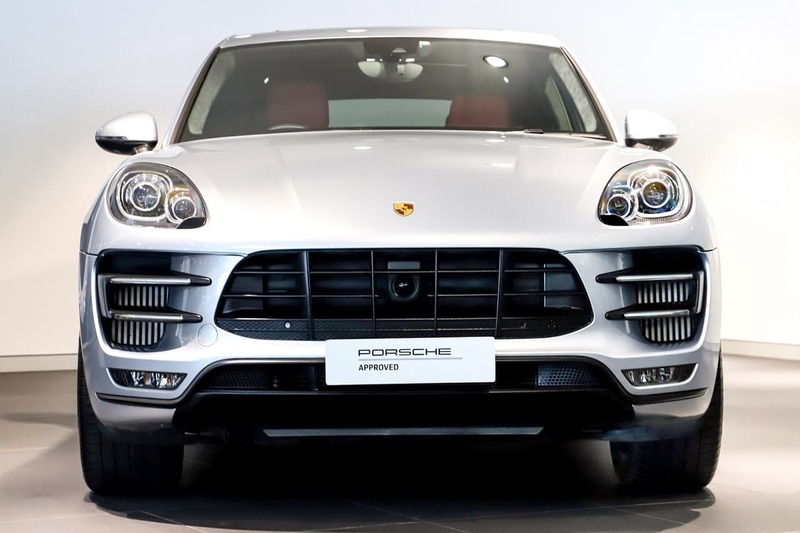 This Superb Porsche Macan Turbo is finished in Rhodium Silver Metallic with Red and Black Leather interior. 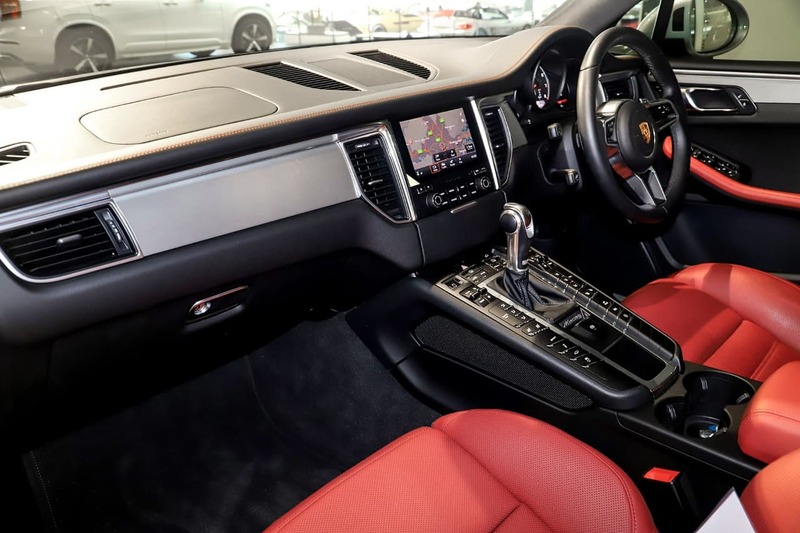 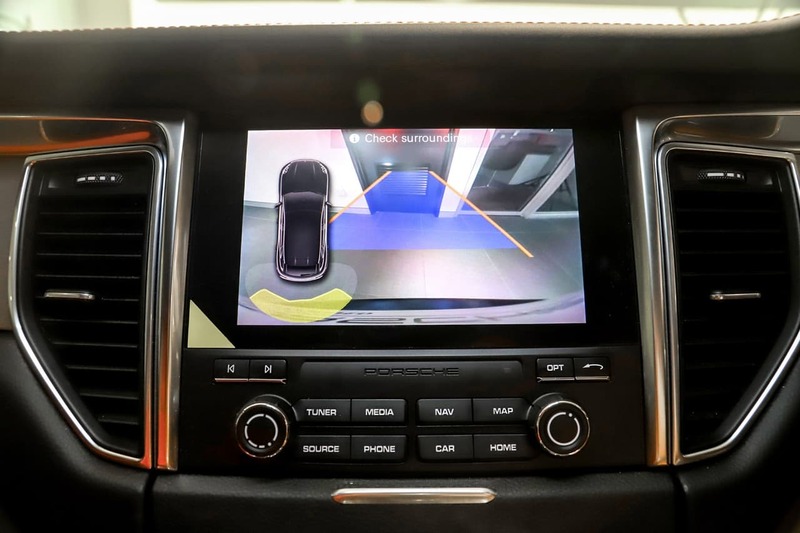 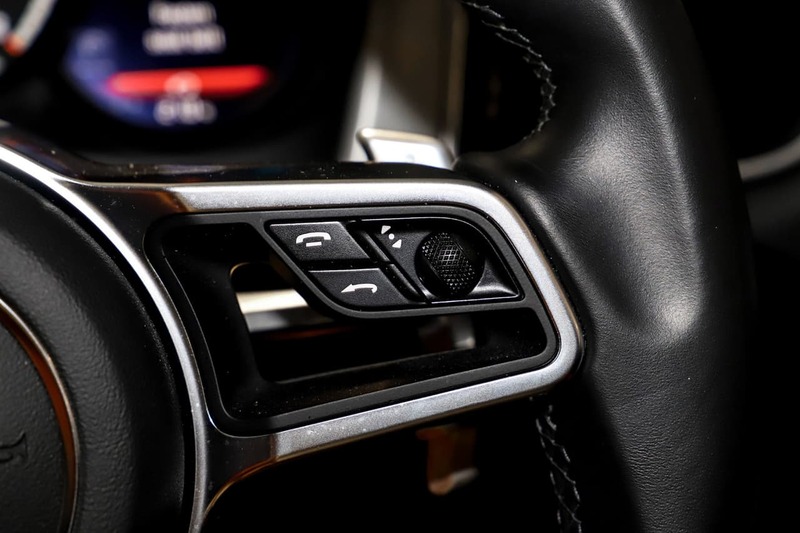 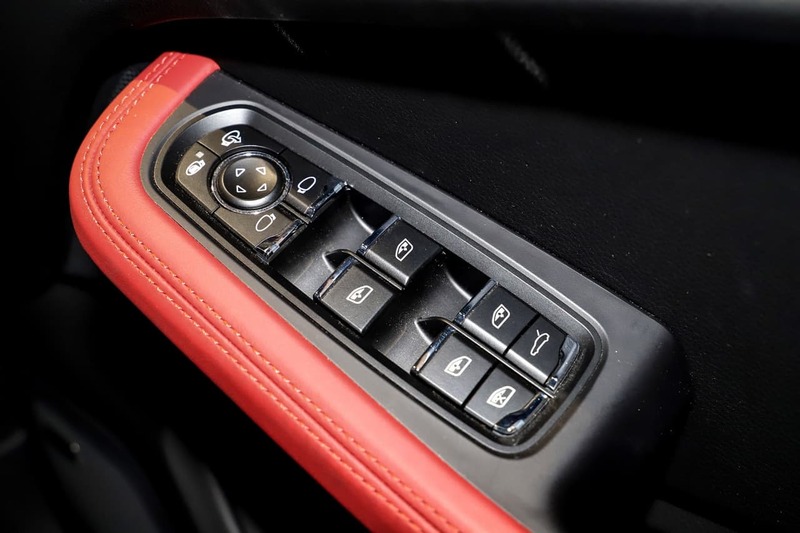 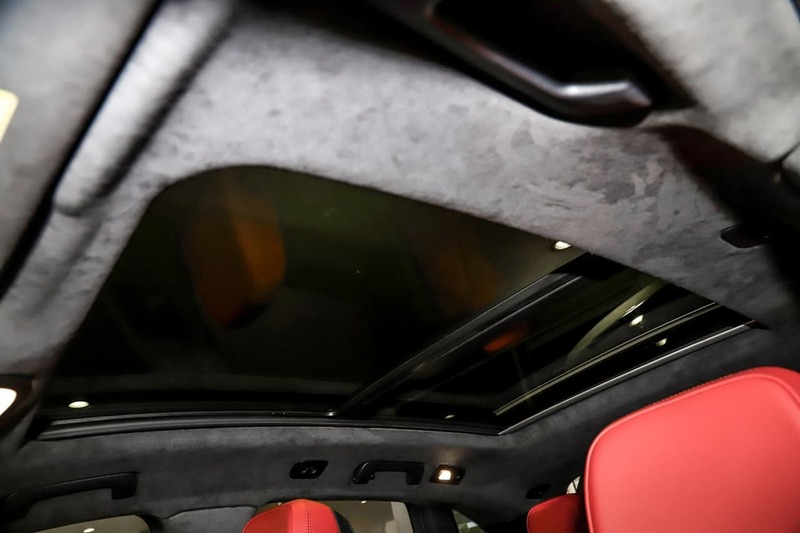 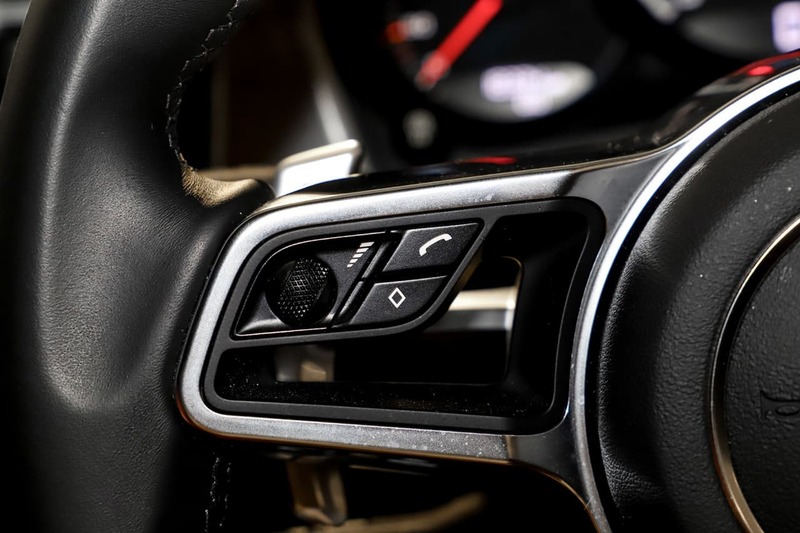 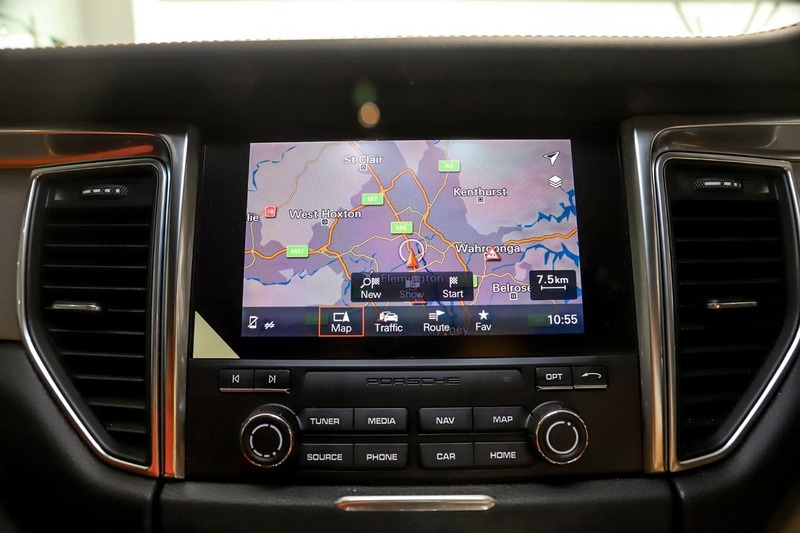 It is fitted with a host of factory options including, Panoramic Roof, Ventilated seats, Keyless start and Painted model designation. 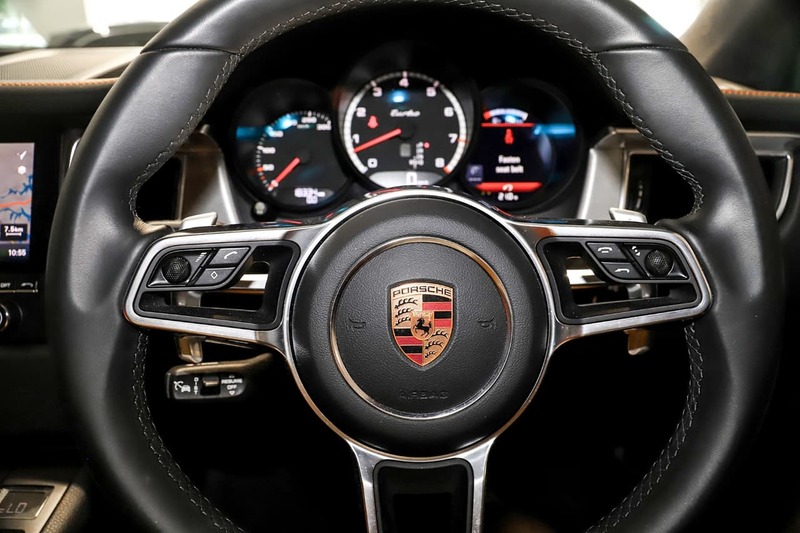 One owner from new with full Porsche history. 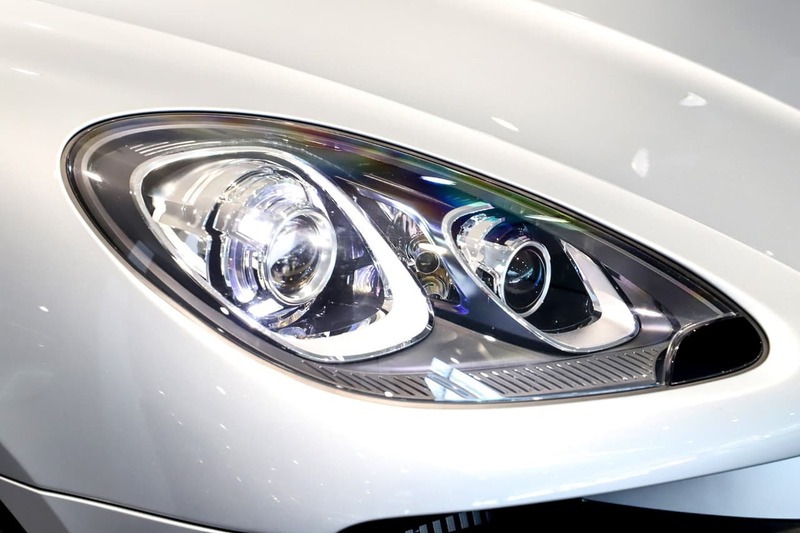 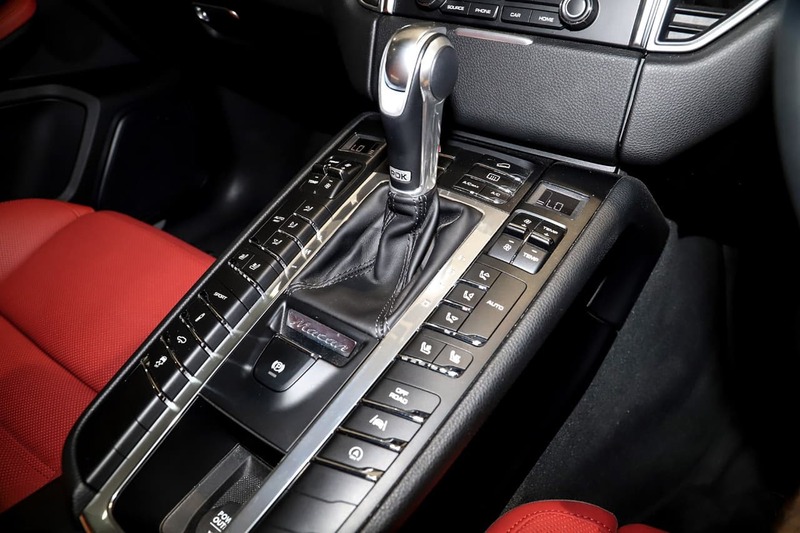 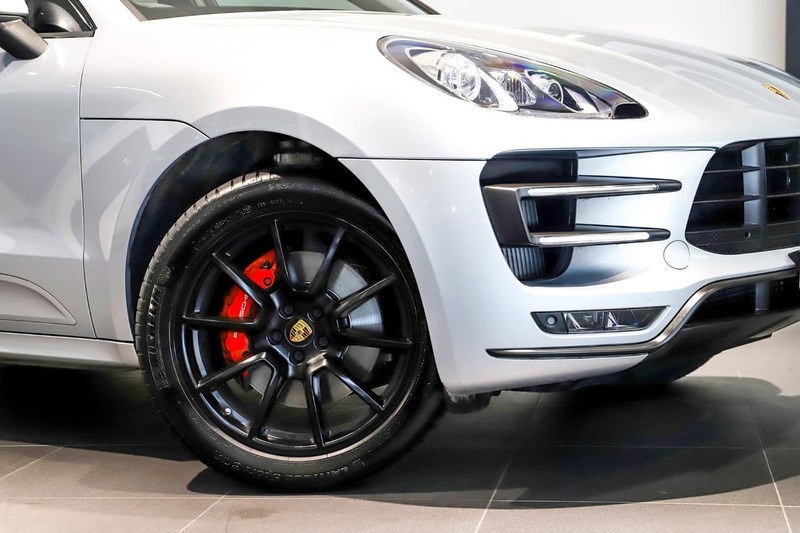 As a Porsche Approved Pre-Owned Vehicle you can rest assured in the knowledge that it has been through a stringent 111 Point mechanical inspection and reconditioning process and will come with the balance of Porsche warranty. 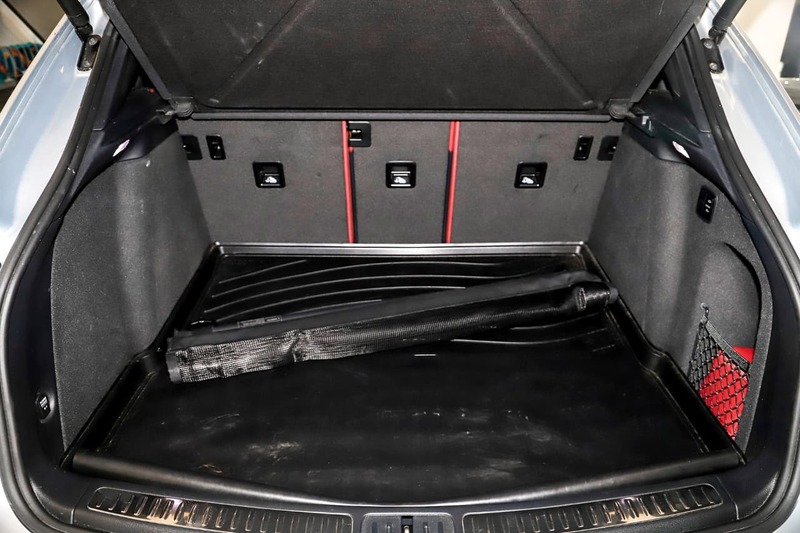 If you have an interest in this vehicle we urge you to move quickly as there will be very strong interest in this car.